Call it a sign of the times, but many drivers are having a hard time keeping in their lane or parallel parking. Fear not — Hyundai and Kia have a solution to help you park your electric vehicles (EVs) and recharge them automatically. 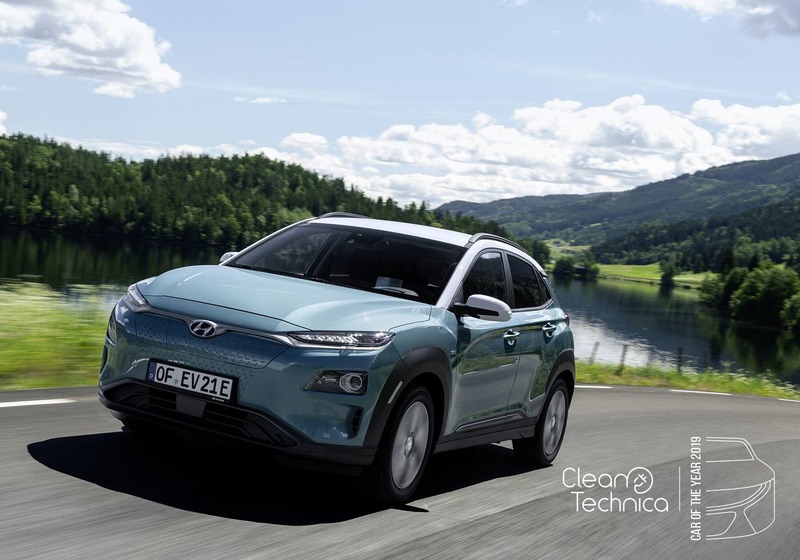 Hyundai hails its system as a “convenience to drivers who are faced with an overcrowding of both parking and charging locations” with EVs. Its strength lies in removing charged EVs from charging stations to let others use the freed station. And if you’ve ever fought for a charging spot, you can see the convenience here. 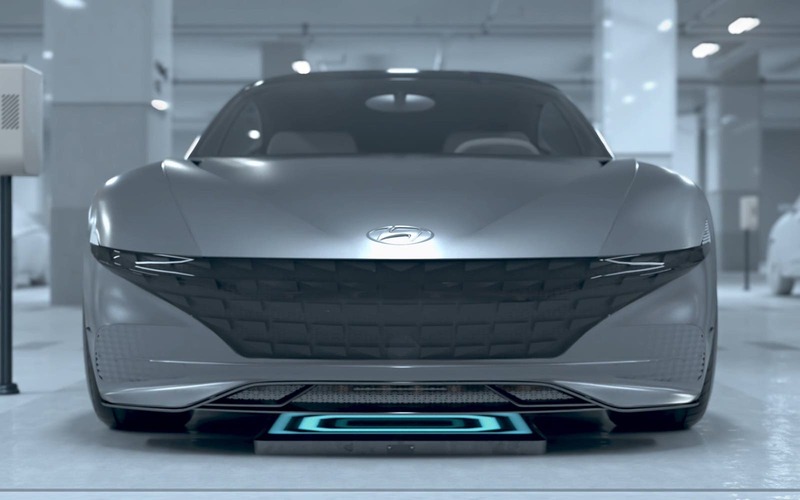 Using a Hyundai or Kia smartphone app, the autonomous vehicle (AV) will find a vacant wireless charging station and start the process on its own. You don’t need to do anything. It will be moved to another vacant parking space using the companies’ AVPS when charged. When the driver us ready, the app will bring the vehicle to them. 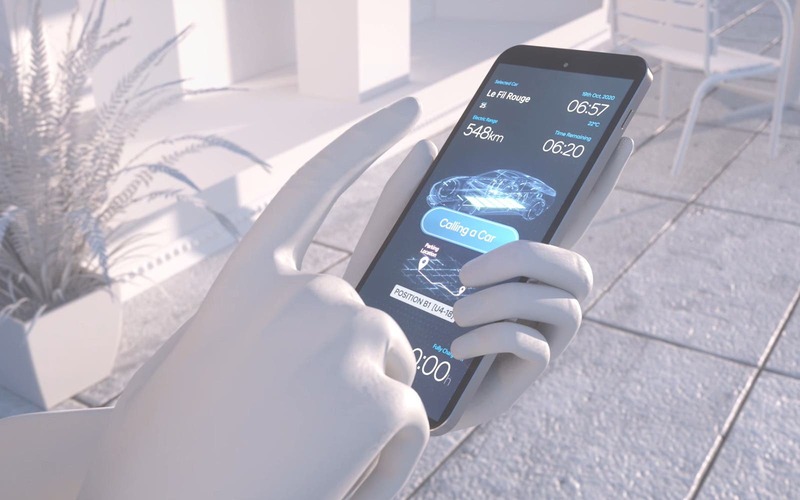 The following video will explain better the Hyundai and Kia wireless charging system with an Automated Valet Parking System (AVPS). This made me think how much I would have enjoyed this feature yesterday charging the Hyundai Kona EV in Long Beach. The only CCS near me was near downtown in a locked residential building. After finding the EVgo charger inside, I walked downtown for 30 minutes before heading out to the Los Angeles Airport. Halfway through my walk, I caught myself thinking how nice it would be to have an EV come and pick me up without having to walk back. I could have sat somewhere working or sightseeing, receive the information my AV was ready and coming to get me to take me to my next appointment. Artificial intelligence (AI) is an abused word and now thrown around at almost any EV and AV cocktail, but in this case it will play a big role making a vehicle owner’s life easier and cutting back on unnecessary driving around parking garages.